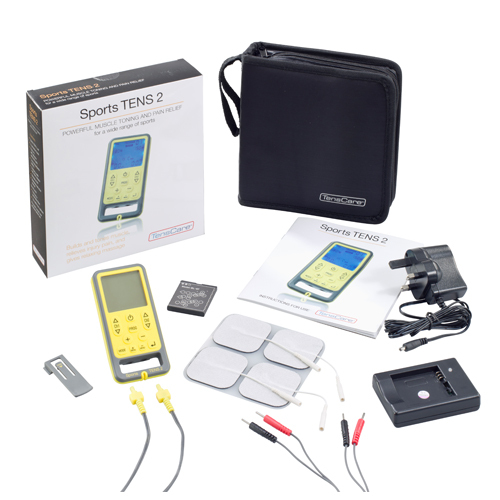 Sports TENS 2 is a powerful fitness and performance muscle stimulator for body toning, shaping, beauty and relaxation. 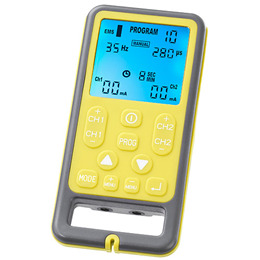 It has TENS settings to relieve pain due to injury and over-training. Gentle massage is provided for relaxation and de-stressing. Lightweight and compact. Sports TENS 2 is flexible enough to help with all stages of training and recovery. It has 27 EMS programmes, 10 TENS programmes, 10 massage programmes and 4 user defined programmes enabling you to experiment and save your favourite settings – unrivalled performance for a product of this size and price. Sufficient memory for a 30 day exercise programme comprising of 3 uses a day. The memory records usage time and average intensity used. For training, this enables you to keep an exercise diary, for rehabilitation and pain relief it offers an objective treatment record. 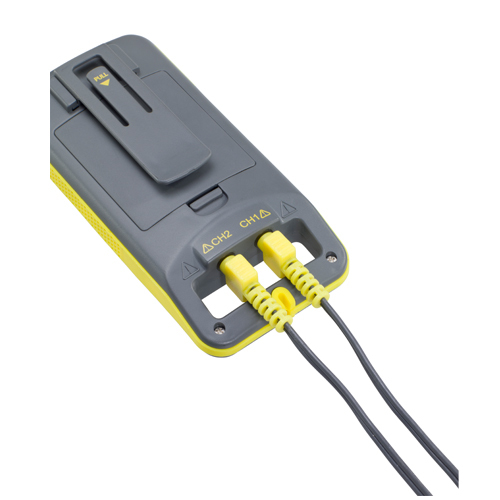 Sports TENS operates on a Li-Ion mobile phone style battery, making it lightweight and compact, and is supplied complete with external charger. Sports TENS has a unique locking lead connection and built-in cable tidy. Please thoroughly read technical manual before usage. 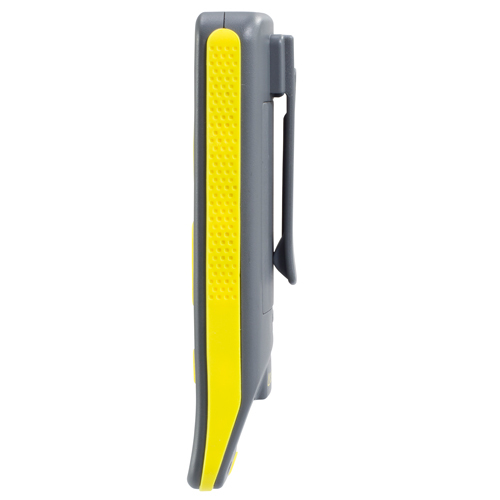 Sports TENS 2 unit with belt clip. CM5050 pack of 4 self adhesive electrodes. 2 x L-ST2 Connecting Lead wire. B-BL6F Li-ion battery type BL-6F. Important - Please thoroughly read technical manual before usage. Below are reviews of TensCare Sports TENS 2 - Muscle & Natural Pain Relief by bodykind customers. If you have tried this product we'd love to hear what you think so please leave a review.